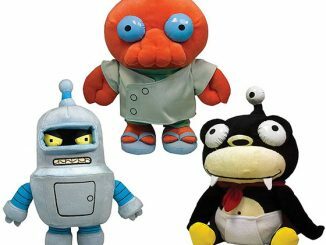 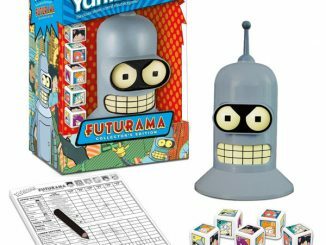 Fans of Matt Groening’s animated comedy series Futurama appreciated the Futurama Mini Collectibles and Futurama Plush Figures; so GeekAlerts wanted to give you some more fun with the Futurama Action Figures. 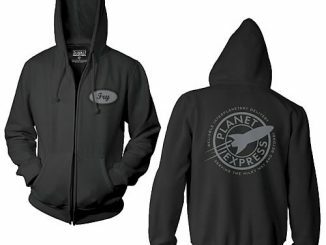 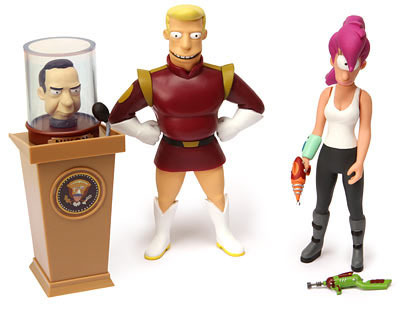 These figures come in all your favorite characters: the dumb but lovable Fry, the looking out for himself Bender, the very old professior Farnsworth, the Jamaican Hermes, the one eyed Leela and Captain Zapp Brannigan. 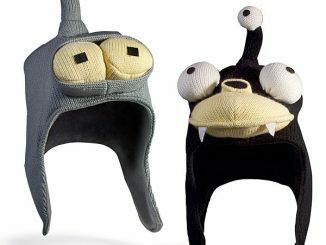 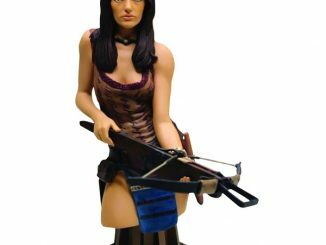 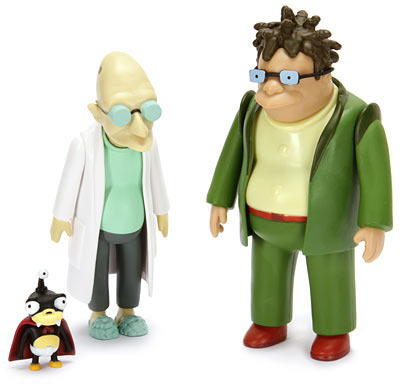 Enjoy hours of fun with theses 6″ tall figures and all their accessories. 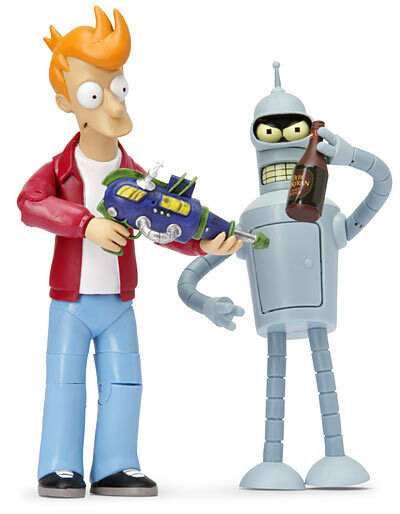 With these cool Futurama action figures you can decide if Fry finally gets Leela and if she decides to put an end to of Captain Zapp’s advances. 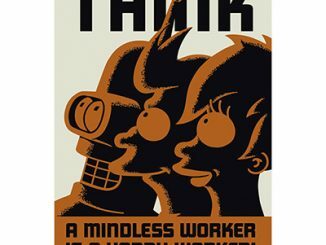 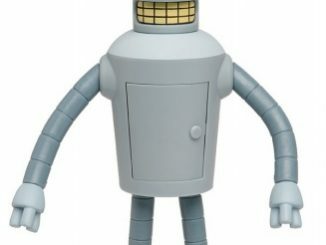 Don’t forget about Bender and all his craziness. 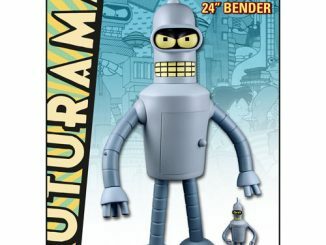 His figure actually comes with several sets of eyes and his favorite futuristic drink. 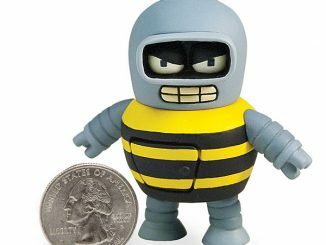 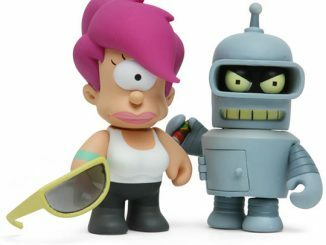 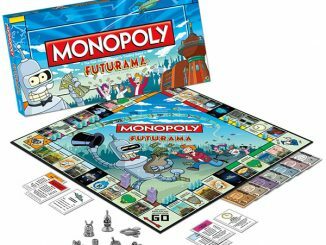 You can purchase the Futurama Action Figures from ThinkGeek from $9.99 and at Amazon.com from $23.99.